“A useful post once a week is better than low-quality posts published daily”. Here in this article, I’m telling you some recently Google SEO Tips for building successful blogs. Google can released some helpful tips and SEO Guide on their official blog or any other way that discuss about those factors which are important for you to improve your overall blog ranking in search engines like Google, Bing, Yahoo, etc. Here is the documents which Google Webmaster Team create for webmasters , and advice them of how they can improve their blogs easily using these SEO Tips. They can show you many things, but here are some important tips which you can utilize for better ranking in all biggest search engines. Basically RSS Feeds is the best way to tell your users what you can published on daily basis. Rick, high quality , full content feeds make your readers more happy because they can easily and directly see out the same things with minimum effort. If anyone subscribe your RSS News Feed , they cannot go to your real blog, they can simply read your feed directly , so it is typically worth it. As almost every one know about the term “Backlinks“. Backlinks is the heart of blog ranking in search engines, as much high quality links you’ve, your ranking will automatically increases day by day. Google suggest you to always find your niche related blogs and share your thoughts and valuable comments on their posts. This may be happen that, it can build a trust in blogosphere community, and people automatically landing on your blog for commenting purpose. So always share valuable comments ,but keep avoid spamming. Tags are somehow the keywords on which you want to rank your single post. Google advice you to use Meta Tags into your blog posts, that crawlers can easily index, and they are appear in SERP’s also. They might be very helpful. As now Google and all other search engines loves fresh and unique, high quality contents. Always try to updated your blog frequently. A frequently updates sites encourages your readers to come back to your website or blog – as long as you updates your blog according to their interest. Means if anyone comes to your site to find SEO related articles, and again you can publish on SEO related , they can automatically check it again, because every one has it’s own choice. But remember that : “A useful post once a week is better than low-quality posts published daily”. 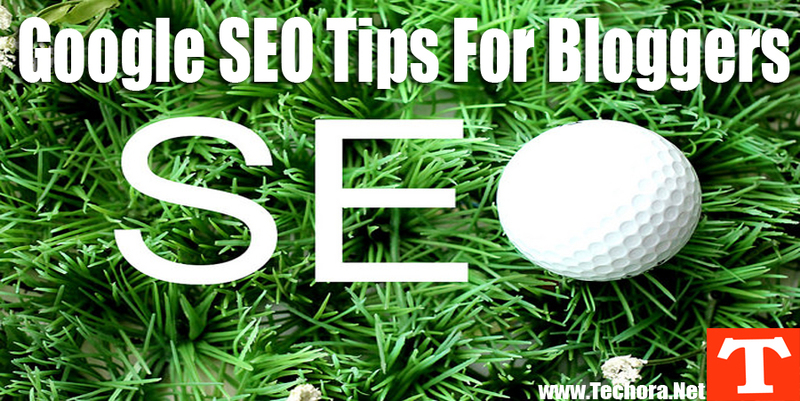 Niche of your blog or topic of your blog is very crucial and important to SEO point of view. Google say that also try to focus on a single topic for better results. If you work on single topic, it might be helpful to you, because you can easily find keywords and research on a single topic easily. But also find great topic, in which you’re passionate about. As you can use Meta tags into your blog, same like categories your posts according to their keywords. Means SEO Tips, Blogging Guide, WordPress, so when anyone comes to your site, they will be easily find their interest related articles . Sitemaps are the best and easy way to tell all major search engines like Google, about your blog posts. Google say that, always submit your sitemaps to all search engines, so their Spiders can index your all latest posts automatically when you published it.